Media, Pipelines, and Energy Addiction? In any event, the other night I was watching TV and I noticed the advertisement from the Government of Canada below. It’s an ad for the Canadian Economic Action Plan, an initiative started a few years ago to help Canada cope with the economic collapse of 2008. A few things in the ad made me stop and think. I started to contemplate how long we could simply keep using natural resources – at what point does it all come to and end and why is the Government not discussing this? Secondly, I thought the Oil Sands were a big part of our natural resource industry. How come I don’t see them in the video? Would the Government purposely leave them out? I was wondering if folks could help me out. Firstly, could we investigate what the Oil Sands are and what the Keystone XL pipeline is we discussed in class yesterday? What are oil sands and why do they get a bad rep.? Secondly, if oil in Alberta is a priority, why would it not be included in the ad? 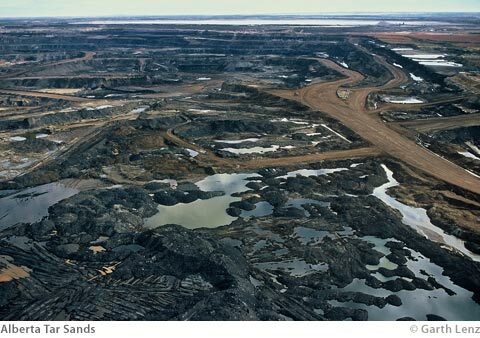 Thirdly, and as we create national energy policies in our mock Parliament, is there a problem with having an economy based solely on natural resource extraction? Invite a friend from a different school to blog with us. It would be great to get an outside perspective. I have listed some links below to help us with our investigation. Please add more! It’s very interesting to see how certain websites paint different pictures of the same issue. The idea that our parliamentary democracy is not working as well as it should has been floating around since the Trudeau era (Pierre). 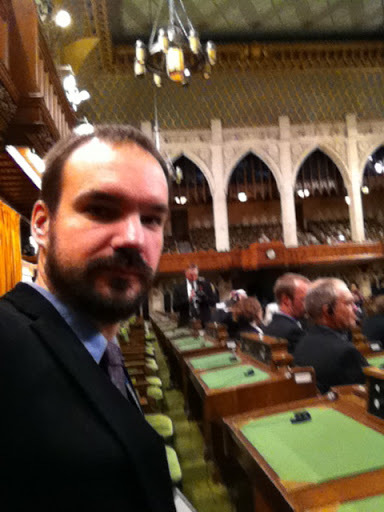 Many Canadians are upset over how the Senate operates or how the dialogue in the House of Commons has become childish and full of political vitriol. Michael Ignatieff, former Liberal leader, wrote an article over the weekend suggesting that the Executive branch may have too much power. The Harper government is asking the Judicial branch, the Supreme Court, to decide on how we should go about reforming the Legislative branch, the Senate. Here is a nice piece from the National Post. But does our system not work? 140 years ago, or so, political leaders in this country felt it appropriate to create a constitution and democracy which included all three branches and a Westminister parliament. Has something changed? Should something change? In order to answer this, the Globe and Mail is running a really cool campaign called Reinventing Parliament. Along with your Mini-essays on Senate Reform, I would like you to suggest the one thing that you want to have changed via the G&M website. You will see that they want you to be creative. Please take a screen shot of your post and save it so we can see what you posted on Friday.